Top 16 Common beauty Pageants Questions and Answers you need to Know when Going For any Competition.This question and guide has helped over 1000 contestants win both local and international contest and this could be what you need to emerge the next winner in your pageant of choice. As a social media promoter and ardent models publicist,have lose counts, number of times aspiring and young models ask me rhetorical questions about certain beauty pageant and the likely question he/she would be asked during the “Question and answer session” at the grand finale of their pageant of choice. 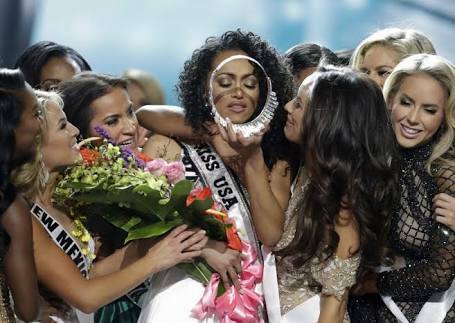 Today, have come up with a list of few questions often asked at major beauty pageants in Nigeria and beyond. Have also helped in answering some of these pageant questions though you can always key in more if need be. Note:There’s no guarantee that some of these questions will be asked in the contest you might be taking part in but it will surely guild you on what to say as some of them have been asked so many times in top and popular pageants. 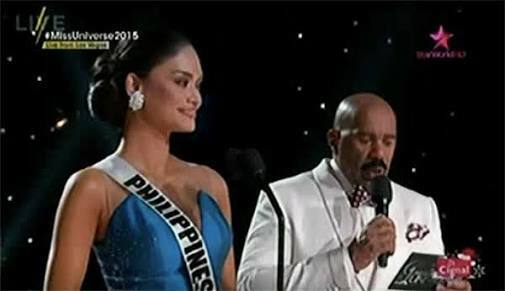 The Question-and-answer session during beauty pageants is often a fraught and tensed session. Before rushing to answer any question, always have a relaxed mind, in fact breathe in and breathe out so as to hiss off the pressure. It helps really. So, here are the 16 common beauty pageant questions and answers. 10 Tips for Answering Beauty Pageant Questions in 2018. Be focused, optimistic and do not panic. Study the above-mentioned questions and the answers. Ensure you keep an eye contact with the judges and questioners. Pose like a supermodel with your hands placed on your waist and look elegant. Step forward when you want to answer your question. Breathe in and breathe out to hiss off pressure. Never stop smiling even when you feel you’ve not answered the question correctly. Your confidence couldhelplp you convince the judges and not take note of your mistake. Finally, while going for any pageant interview or beauty pageant kindly review and memorize all of these answers. To avoid missing any line, write the down them on a notepad. we wish you all the best and make sure you bring the crown home. we will be here to celebrate with you. These pageant questions are very common in most local and international competition. You can win any contest if you master them very well. We include in this article all the hardest questions asked during pageant audition, on stage and grand finale. The answers were well drafted to convince judges. Make sure you bookmark this page and read it often and often before going for any contest.